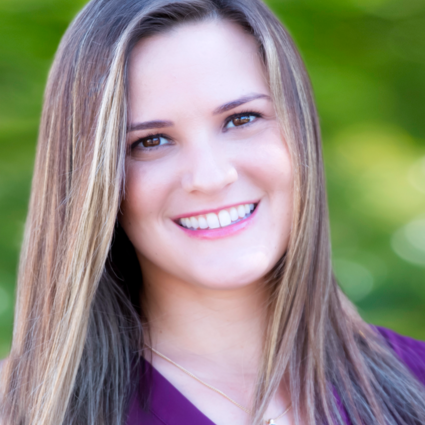 Jaclyn was born and raised in Dana Point, California. She graduated from Cal State San Marcos with a Bachelor of Arts degree in Sociology. Upon graduating, she began her career in real estate. Her background consists of listing coordination, office management, broker price opinion agent, and licensed Realtor®. She prides herself on having a positive outlook, can do attitude and being a team player. From listing preparation to closing day, she works closely with the team supporting them any way she can. her two young children in Southern California.